Social situations can be particularly noisy and chaotic. If you are especially nervous in busy and loud atmospheres, it is often tricky to handle these environments. At NMN London Soundproofing we understand the important of getting some quality peace and quiet. Feeling comfortable in your surroundings and enjoying your social time shouldn’t be jeopardised by noise. Here is our top four of the noisiest social situations, which you can choose to avoid or try to manage! Dining out was once a rather special affair but gone are the days of formalities and manners. It seems that restaurants are now becoming not only expensive for strict budgets but also particularly loud. 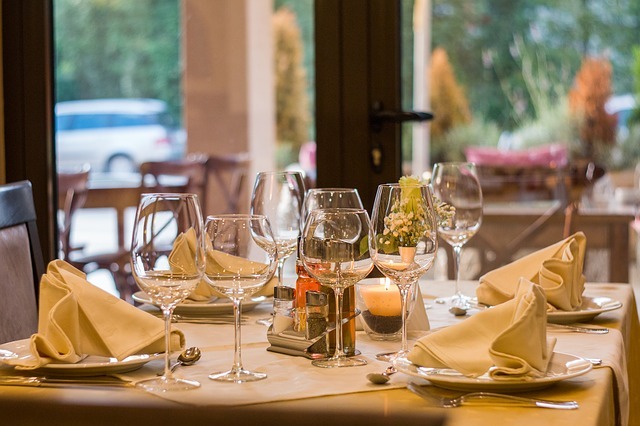 If you are planning on eating out, think about where to go based on how many of you there are and the occasion. Large groups of people won’t find noisy environments as troublesome, but if you are going out on a date the last thing you want is to not be able to hear the other person! 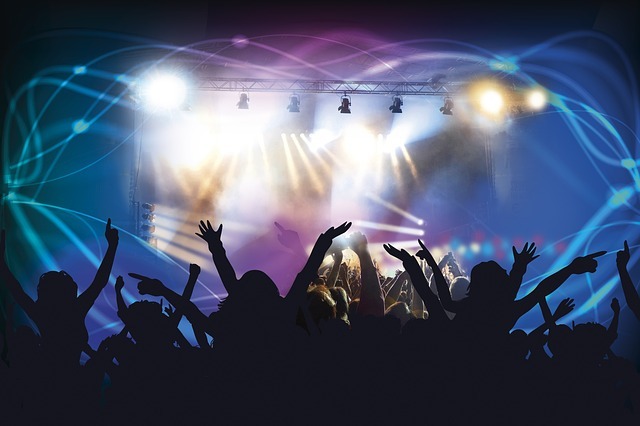 With big speakers blaring loud music it is no surprise that nightclubs and bars are noisy. For those that like to enjoy going out for a drink or to dance, try positioning yourself in the room at the furthest point from the speakers. Talking in nightclub environments is less common but for some sophisticated cocktails or wine, don’t choose a crowded or little bar if you want to make conversation. Rock music stands close to the top of list of the loudest noises recorded. Even if you prefer a different genre of music, gigs and festivals are loud no matter what the style. With enclosed environments and large speakers dotted around, it can be impossible to escape the noise. You can still listen to your favourite music though but we would just advice limiting the amount of music events you go to. Surround sound can be great to make you feel involved in a film but it can also cause irritation to your hearing. As technology is adapting and the possibilities are expanding, cinemas are finding more ways to experiment with sound. Avoid going to the cinema if you find the sound to be overwhelming. Many home cinemas are good alternatives that can let you still watch the films you want to see but from the comfort of your own home and with control over the volume. Get in touch with us at NMN London Soundproofing if you need help soundproofing your office or property. We can provide a number of services and products to guarantee you have quality peace and quiet in your own environment. This entry was posted on Tuesday, January 6th, 2015 at 10:39 am	and is filed under Noise. You can follow any responses to this entry through the RSS 2.0 feed. Responses are currently closed, but you can trackback from your own site.